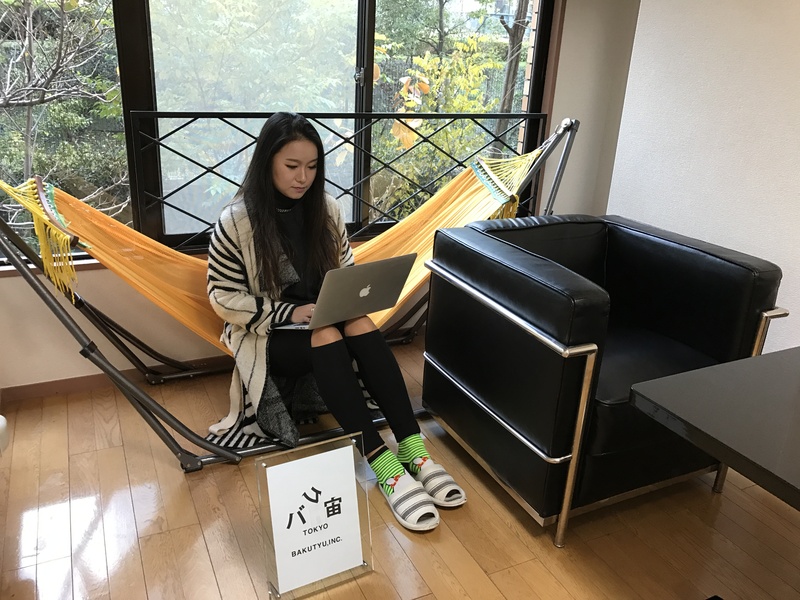 Ina was born in China and came to Japan when she was a high school student.She use her verbal ability and communication skills to support clients(human resource in Japanese company) who want to recruit human resources from overseas and users who want to work in Japan. Why did you want to work in Japan ? Due to My parents work in Japan, I often came to Japan for summer vacation or winter vacation. At that time, I was fascinated by the kindness and atmosphere of the Japanese people. When I was about 22 years old. I’d like to make use of the expertise I learned in Japanese school. There are many points to learn about advanced technology, production method and idea in Japan. My parents live in Japan for work. What do you look for when choosing a company? Companies that have technological products and attractive products. Companies that are likely to learn the knowhow for building my career in the future. There are few job offers for foreigners. What was the reason that you chose to work here? I’m doing desk work about job searching at foreign company and Japanese company. Do you have any main concerns about work currently? It is to support people who want a job in Japan not to catch their chance. Also, acquiring something I couldn’t do until now and challenging unknown fields. What is an appealing factor of your current workplace? I can experience and learn many things. So I feel that I continue to grow. What attracted you to work in Japan? They teach me sincerely one by one. Most companies have support systems and training, you can work with relieved. 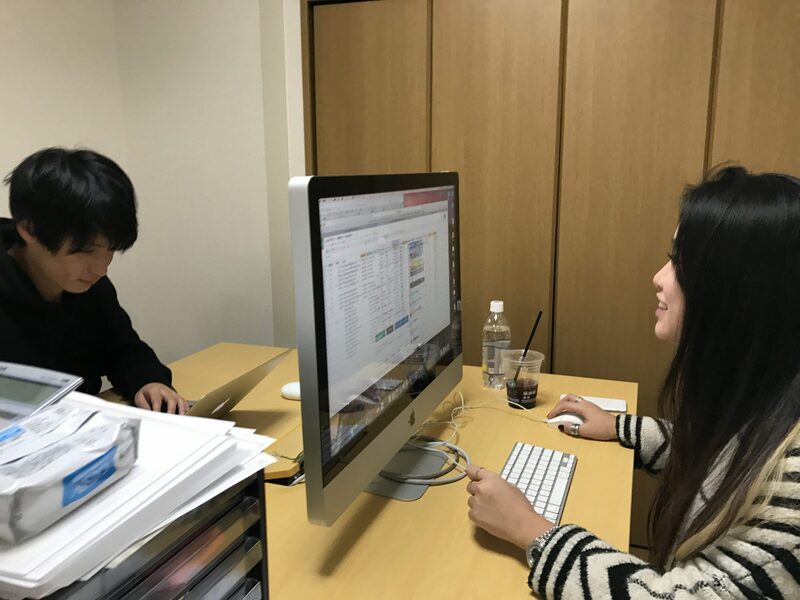 In terms of working in Japan, are there any struggles or challenges that you have experienced? If yes, how do you deal with it? Sometimes, I’m hard to understand what they say when the technical term comes out. At that time, I ask co-worker or search on the internet by myself. What are your future job aspirations (career development)? Because I am still immature, I want to do business by myself after acquiring various knowledge at first. It is my dream to set up my own apparel brand! I’ve lived where my parents lived. Usually, I hang out with my friends or shopping or going to Party and travel or making a design. Although, I have lots of habits and like to go outside, Recently I became to like studying foreign language or drawing something. In the beginning, I had a hard time to learn Japanese. Nowadays, I have few Japanese friends, I have trouble with making Japanese friends. Any words for those who are interested in looking for a career in Japan? I think Japan is a country with relatively few racial discrimination. They are kind with any people who come every country. You can learn many things because Japan is the country that developed in technique. Also, You can experience many Japanese culture. If you can, please study Japanese very hard!! 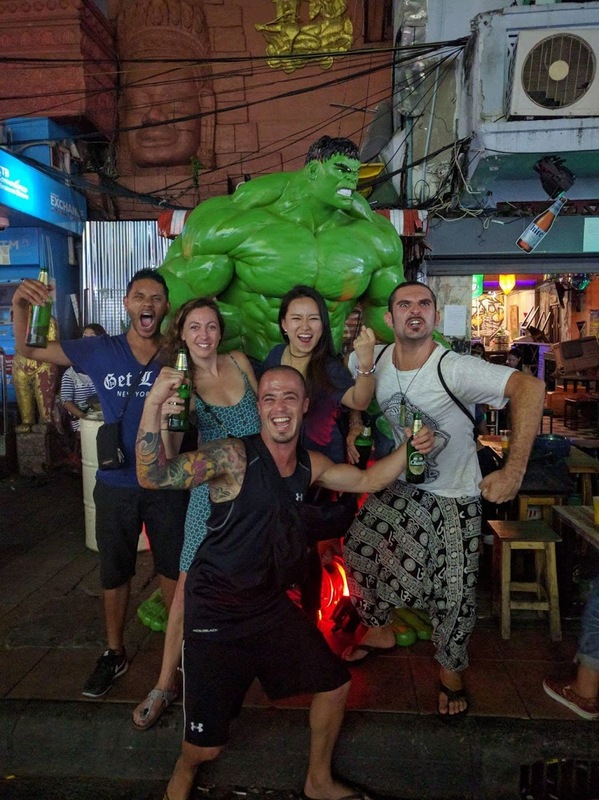 Sometimes, Language can break the culture barrier! !